Facebook-owned messaging app WhatsApp is experimenting with a new Status feature that lets users share mood-setting pictures and videos overlaid with other custom elements such as emoji, with the content disappearing 24 hours after it’s shared so basically a copy of Snapchat Stories. The test feature was spotted on Friday by BGR India which says Status sharing is only currently available to registered public beta testers of WhatsApp who are using a rooted Android or iOS device. We’ve reached out to WhatsApp with questions and will update this story with any response. In the Android version of the beta the main WhatsApp message screen now has a tab called ‘Status’, sitting between ‘Chats’ on the left and ‘Calls’ on the right. 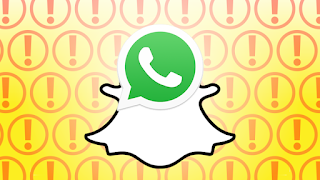 And while it’s always been possible to set a status message in WhatsApp, which is visible when someone views your profile, the new Status tab does not replace that traditional status message; rather it’s a whole additional channel aimed at encouraging users to share ephemeral and primarily visual content with their friends. As with Snapchat Stories, once a user has snapped a photo or recorded a video to share within this channel they are offered a range of editing tools to augment the content — such as by drawing on a colorful scribble or adding and positioning emoji. Status also lets users add a caption to further explain whatever they’re posting. 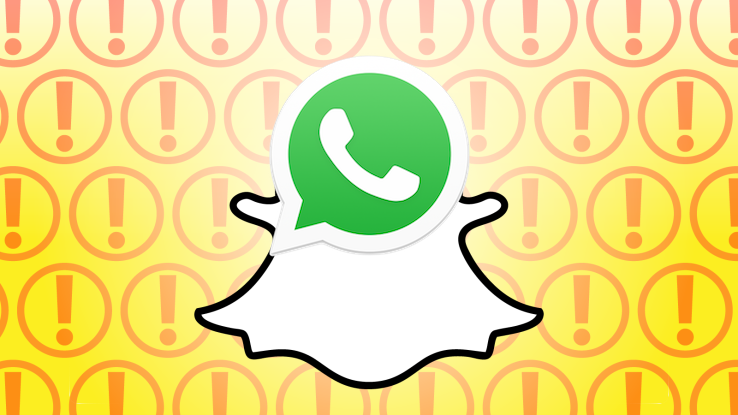 A send button shares the Status with the user’s WhatsApp contacts.